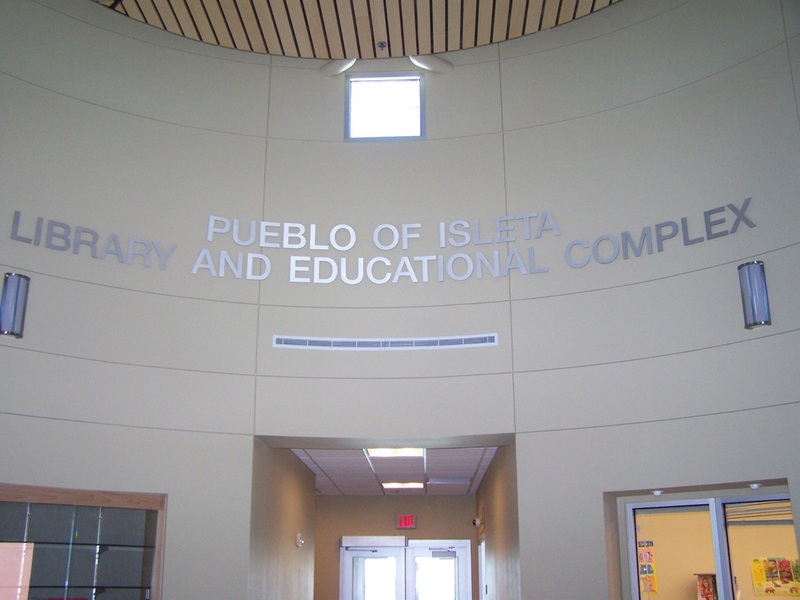 The Pueblo of Isleta Public Library provides materials and services to help the general public obtain information meeting their personal, educational and professional needs. 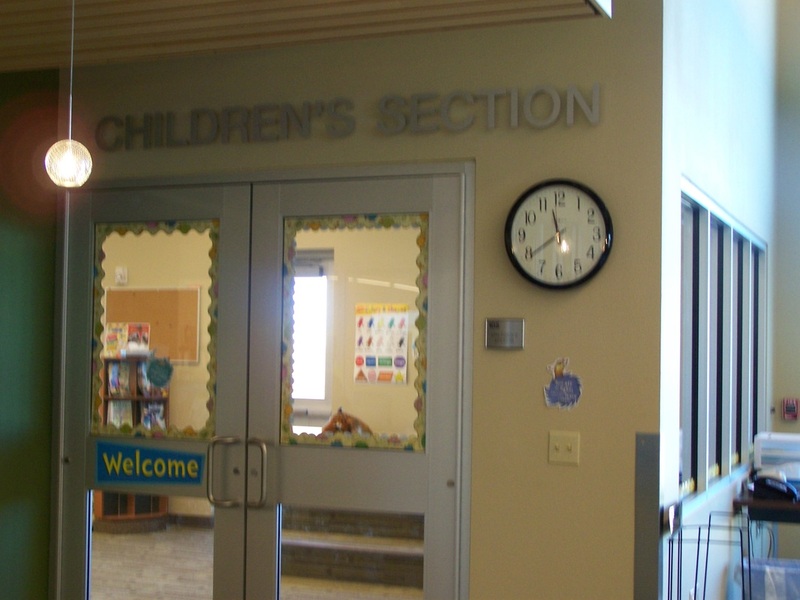 Special emphasis is placed on supplying adults with current reading materials; on providing reference services to students (at all academic levels) and other information seekers; and on making facilities available for local individuals, organizations and agencies to do community work. 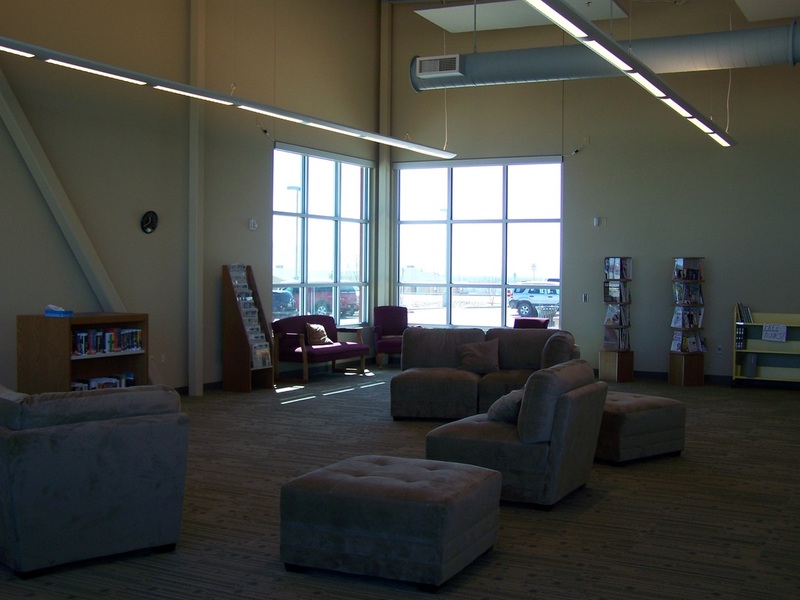 The library serves as a learning and activities center for all residents of Isleta Pueblo and the surrounding communities. 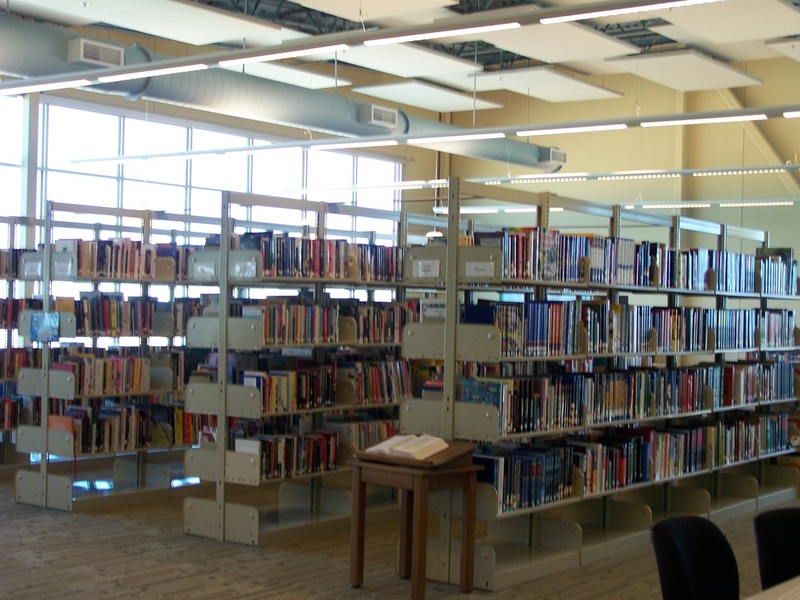 Pueblo of Isleta Library is very excited to provide our library members with the wide range of online training programs on lynda.com. 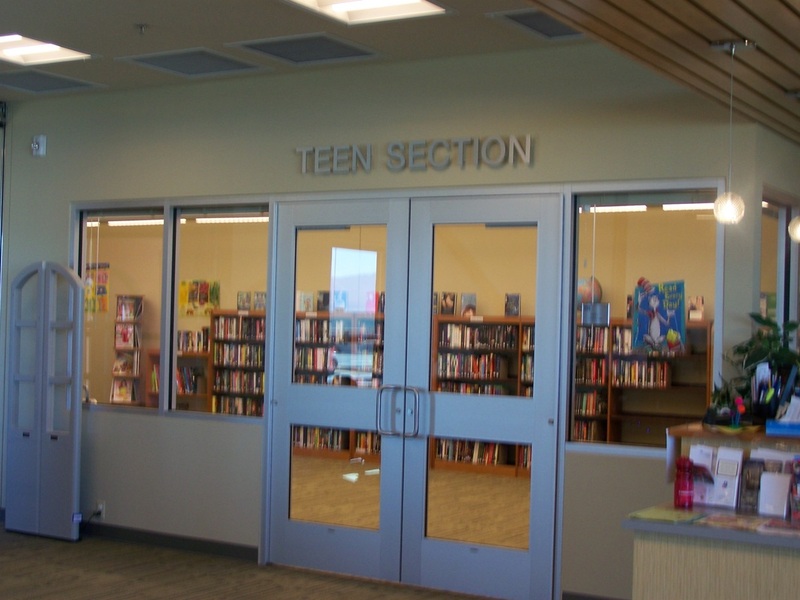 FREE online software training with your Pubelo of Isleta Library Card. We have licenses for 5 simultaneous users! The lynda.com Online Training Library is a massive online training resource. Using their thousands of videos, members are able to learn — self-paced and on-demand — topics ranging from Excel and PowerPoint to Tumblr and CSS. 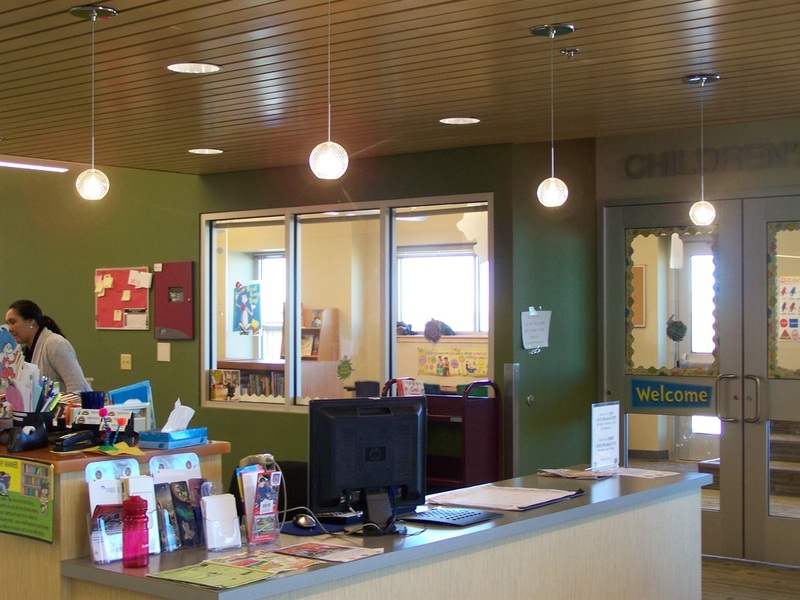 Pueblo of Isleta Library has purchased 5 licenses. 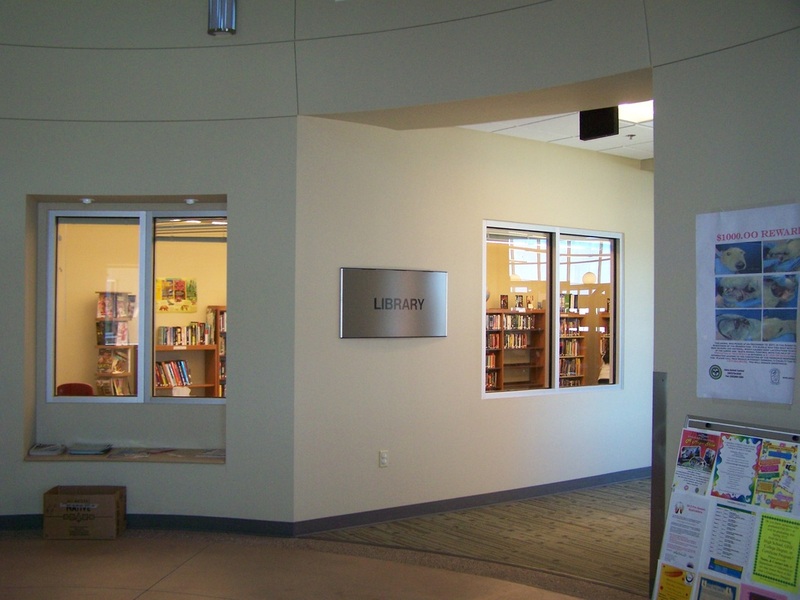 ​Members must have a library card in order to register and utilize lynda.com site. 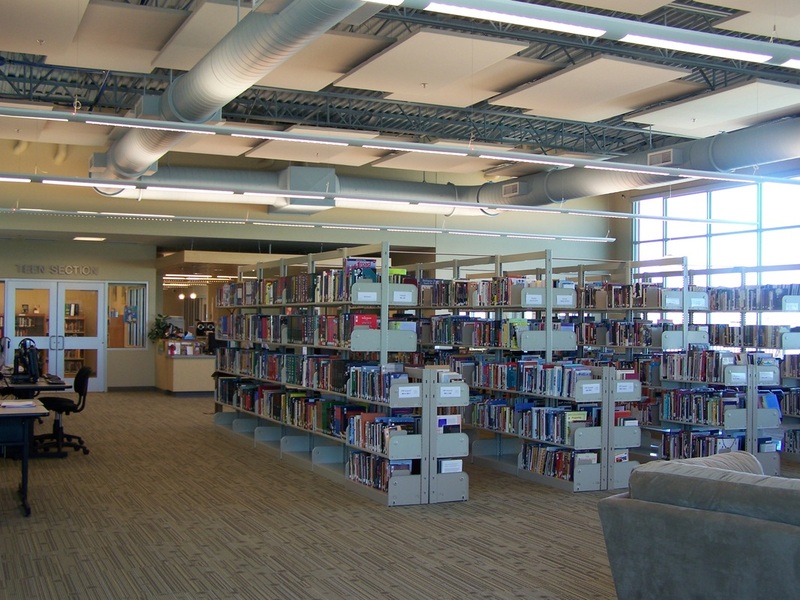 ​If you have any questions, please call the library. 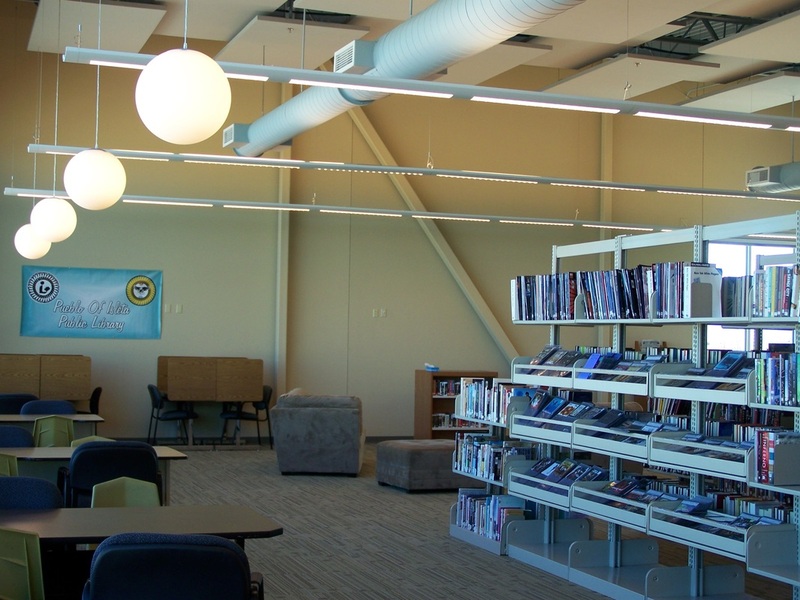 Click on the image above or the link below to access the Pueblo of Isleta Library logon for the​ lynda.com site.